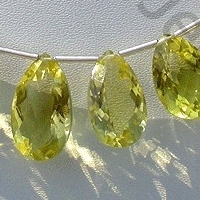 Lemon Quartz which is also known as green gold is a beautiful variety of yellow quartz with shades of green that is mined in Brazil. 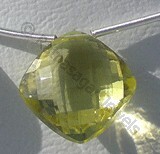 The yellow color of this really beautiful gemstone is indeed the best thing you can come across in a gemstone store. 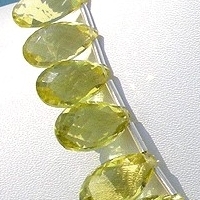 With hardness of 7 on Mohs scale, Lemon Quartz is one of the most durable gemstones used for developing different types of jewelry items used in day to day life activities. 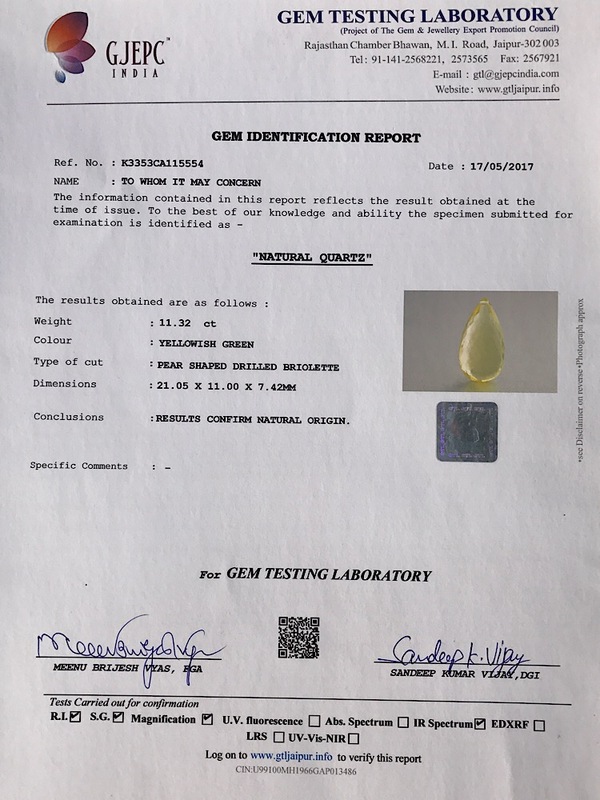 As a general practice it is hexagonal silicon dioxide crystal which is found in huge quantity across the world mainly in metamorphic, igneous and sedimentary rocks mainly in Brazil and Africa. 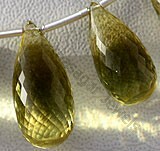 To presence of iron minerals and chemical composition the stone bestows the fascinating yellow orange color. 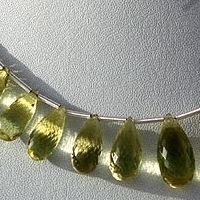 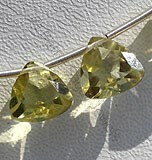 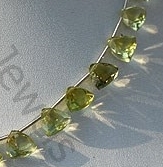 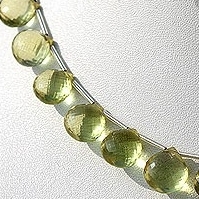 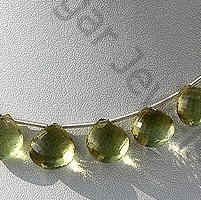 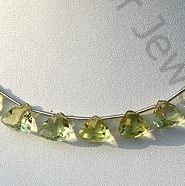 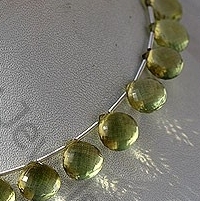 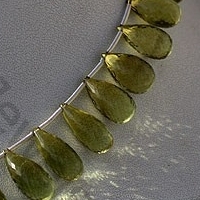 Due to its variety of colors lemon quartz is also recognized lemon topaz, lemon citrine and green gold. 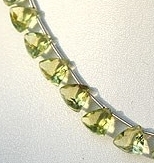 It is believed that wearing a necklace or bracelet made from Lemon Quartz boosts the self confidence of the person and he succeeds any test whether it is written or an interview. 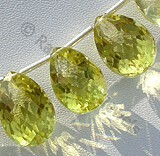 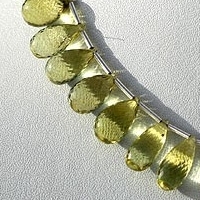 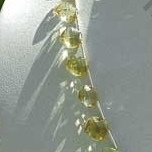 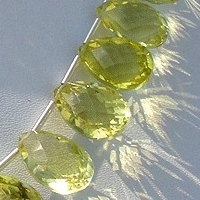 Ratna Sagar Jewels has a fantabulous collection of Lemon Quartz gemstone beads in some extremely fantabulous shapes. 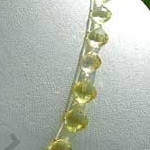 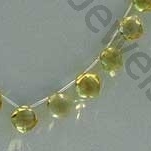 For more information on the gemstone beads or to buy them online, log on to their online store now.